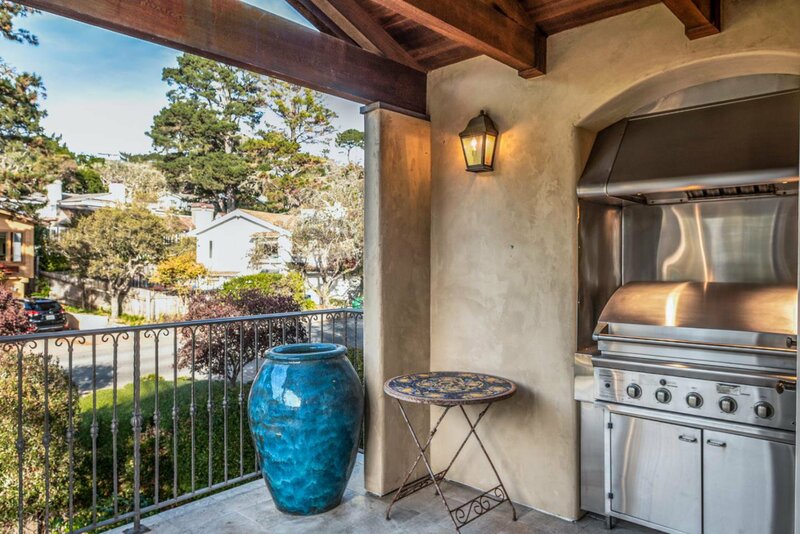 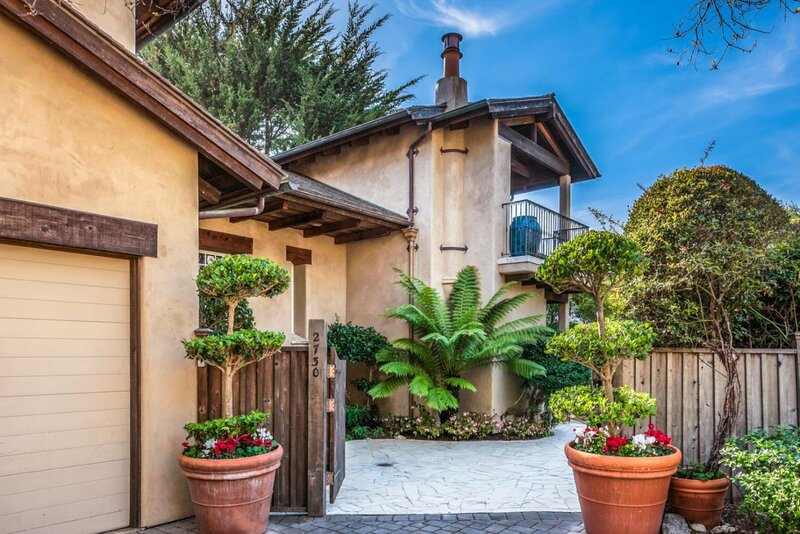 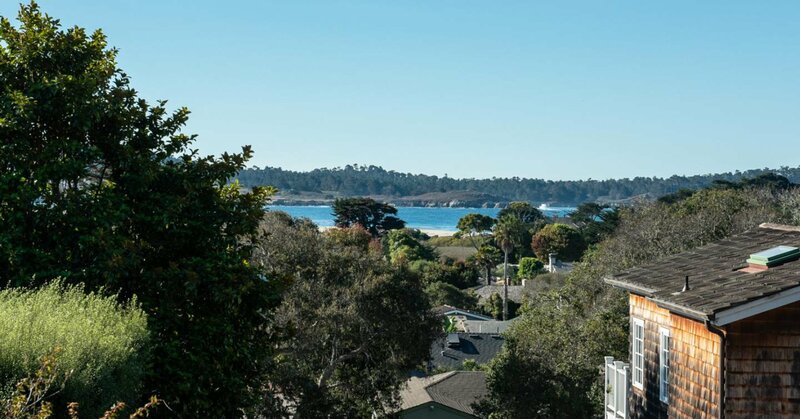 Enjoy ocean and Point Lobos views from this architecturally stylish home, located just 4-short blocks to Carmel's white sandy beach. 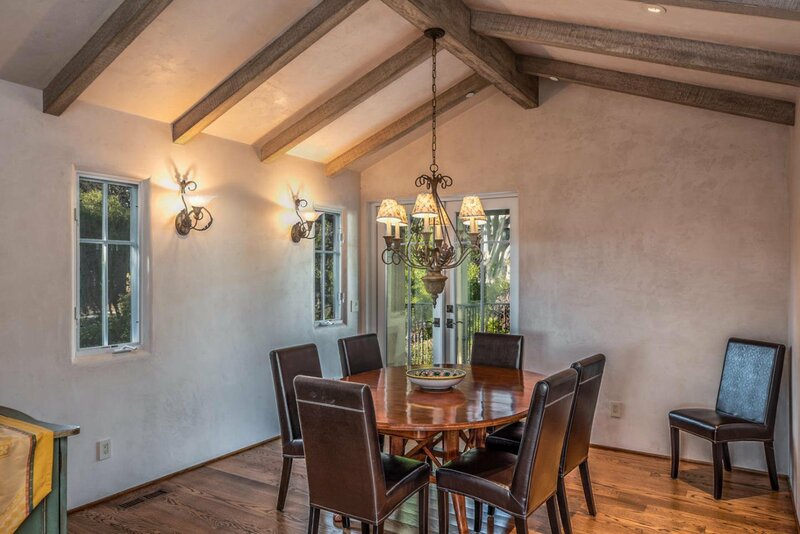 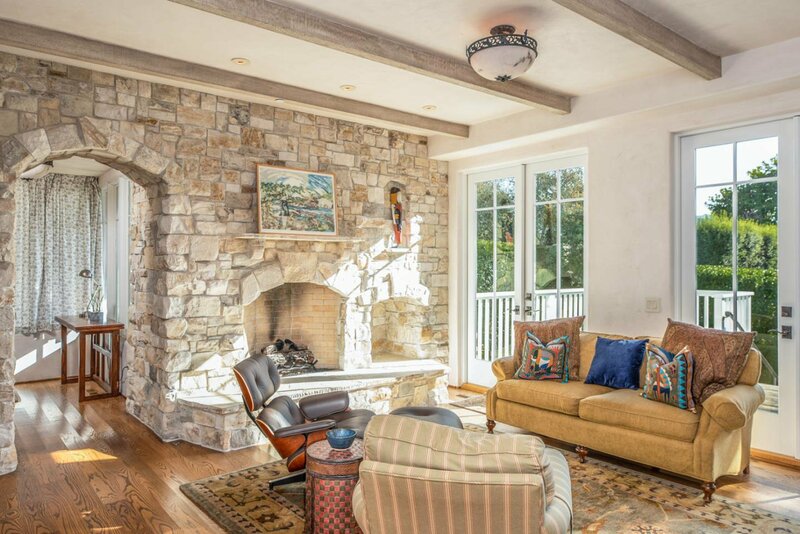 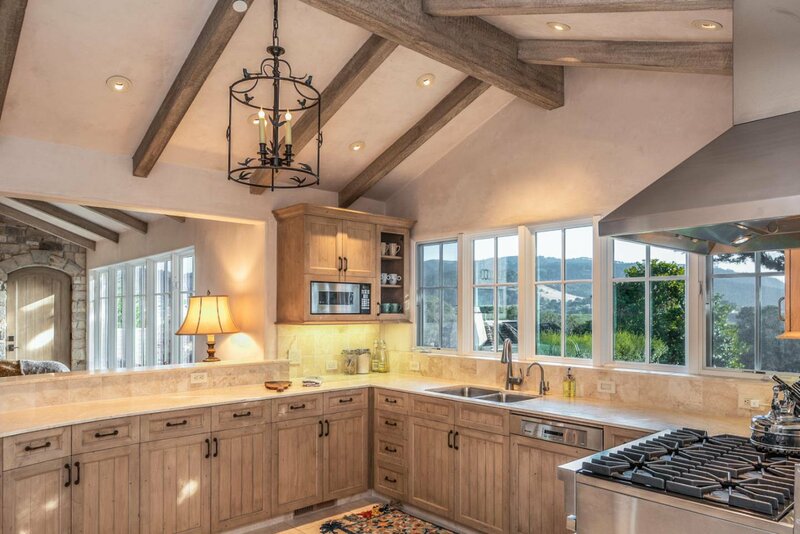 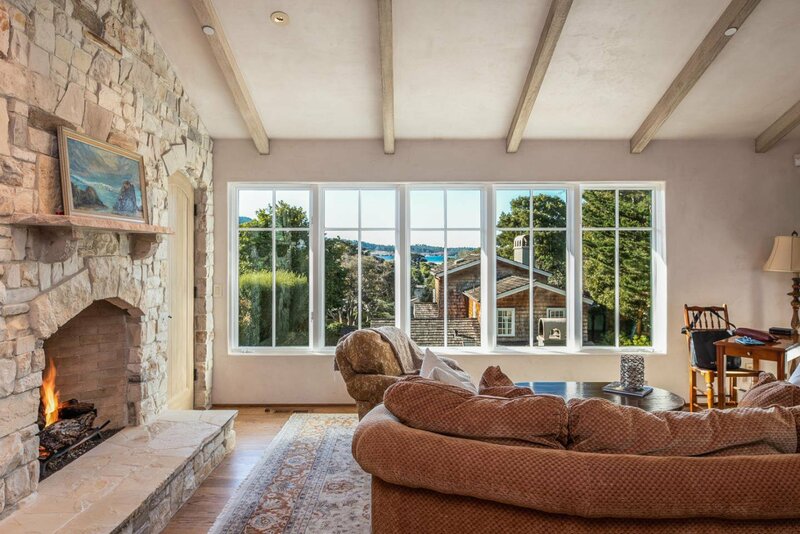 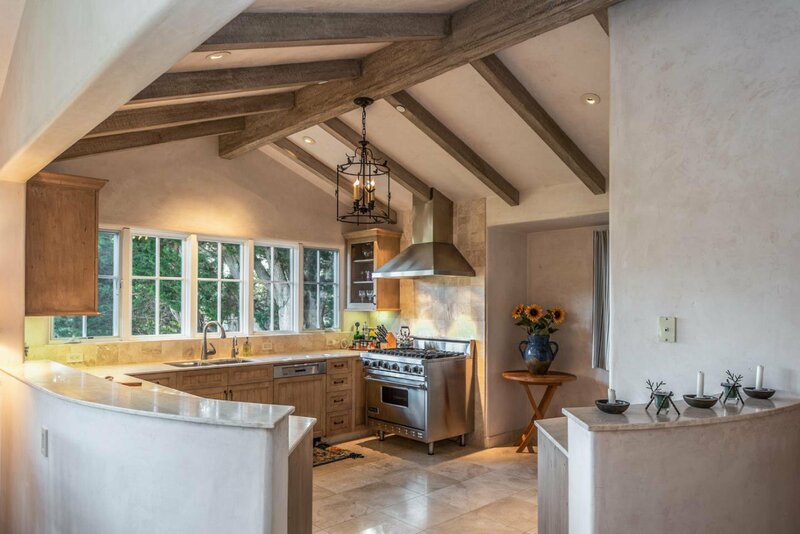 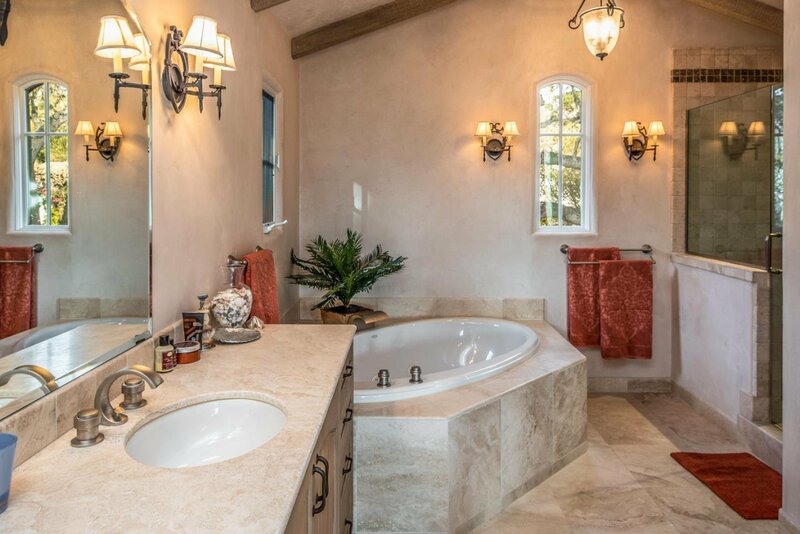 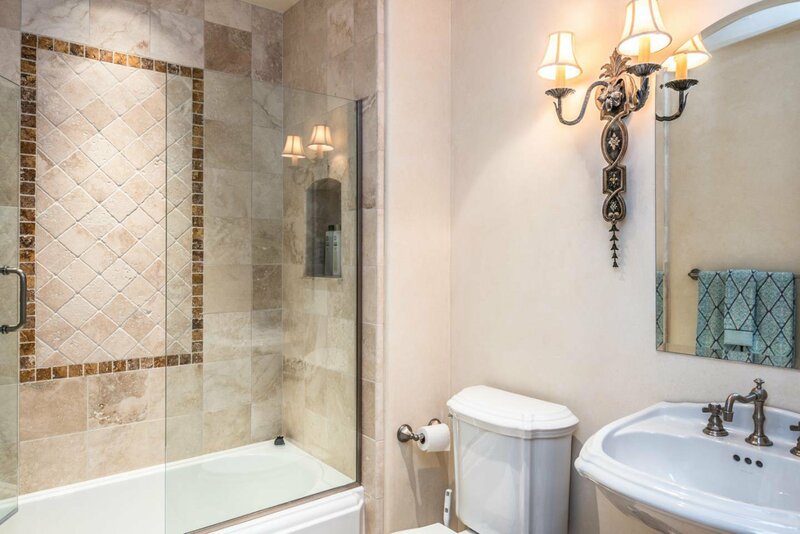 Carefully crafted with quality finishes and extensive use of Carmel stone walls and fireplaces, the property's sunny southwest exposure makes the home bright and cheerful. 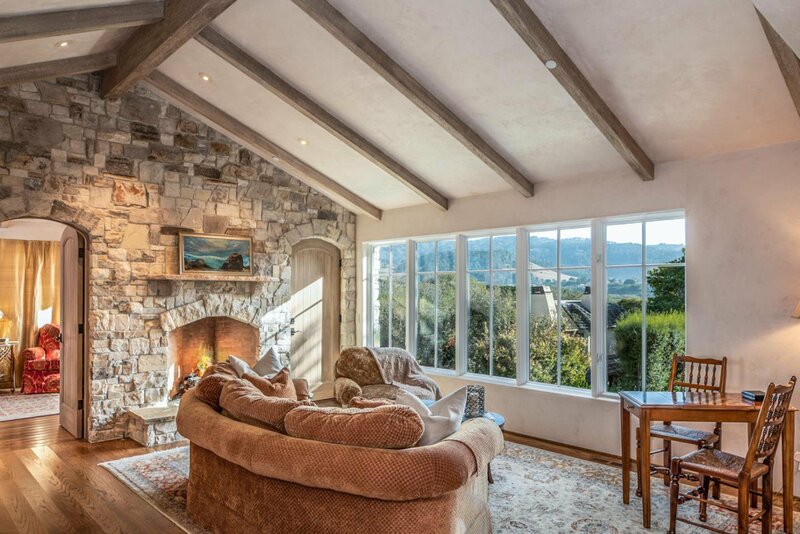 The spacious great room features open-beam ceilings, Carmel stone fireplace, limestone floors, and a delightful kitchen. 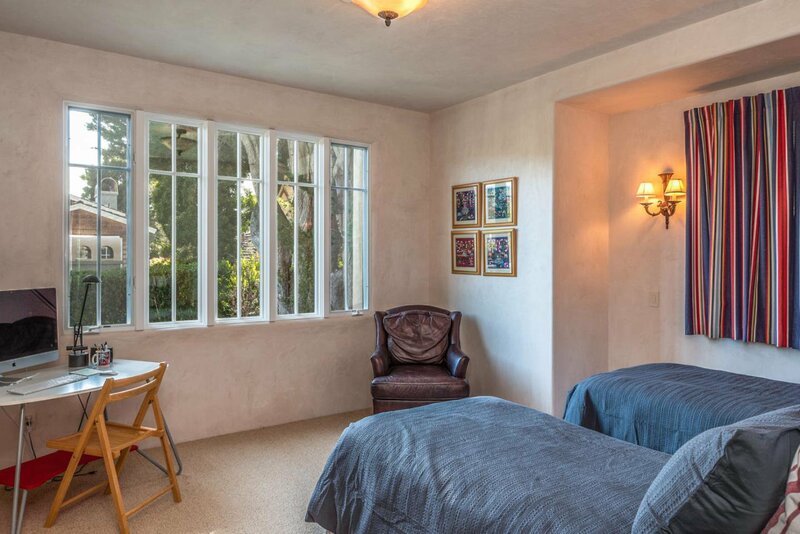 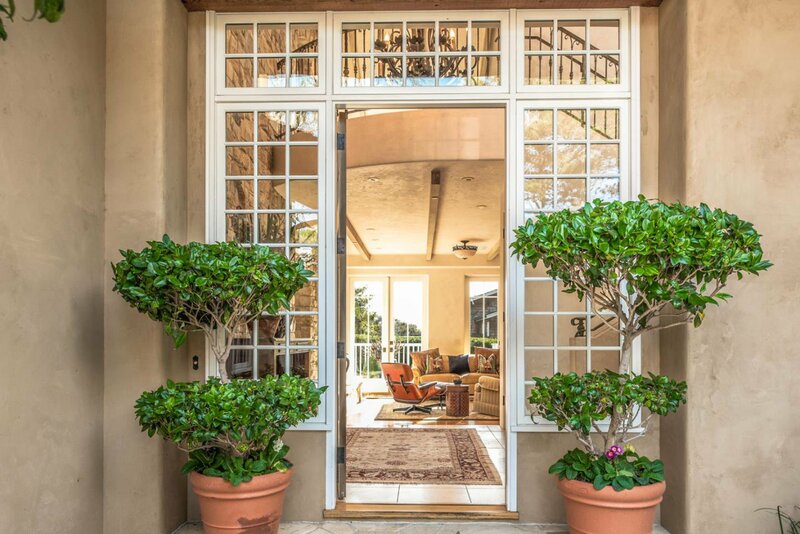 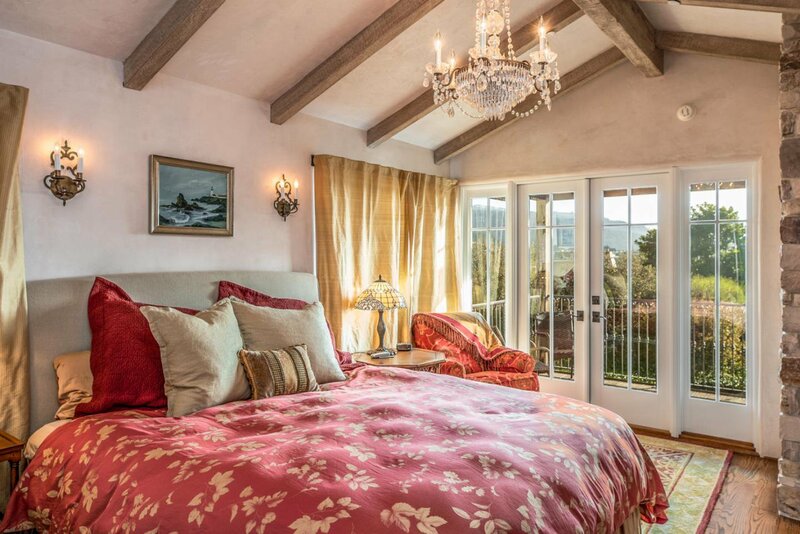 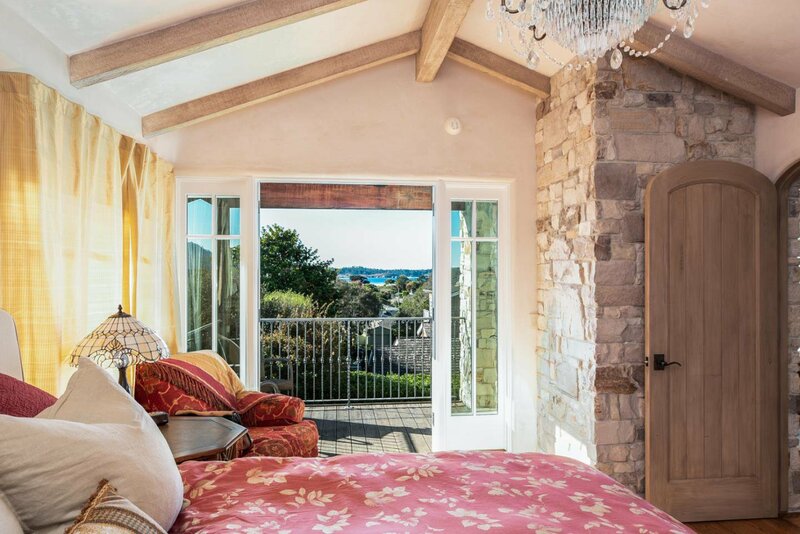 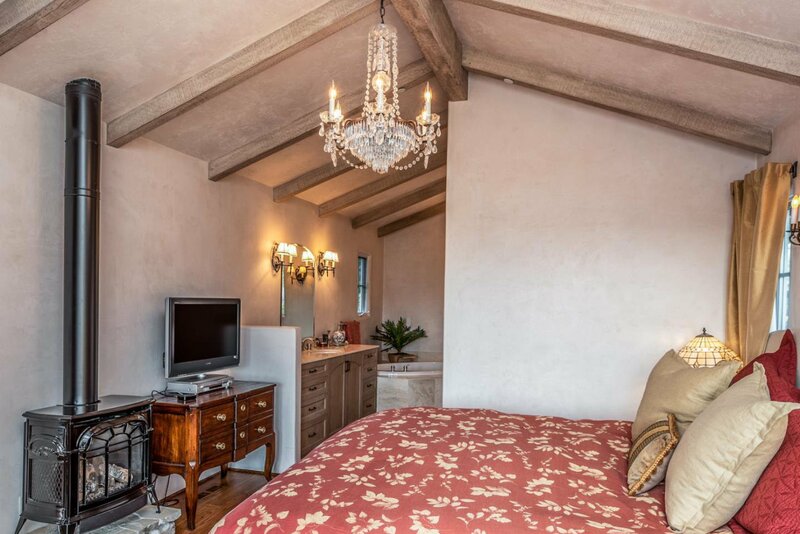 Privately located on the upper floor, the master suite opens to a balcony with stunning ocean & Point Lobos views. 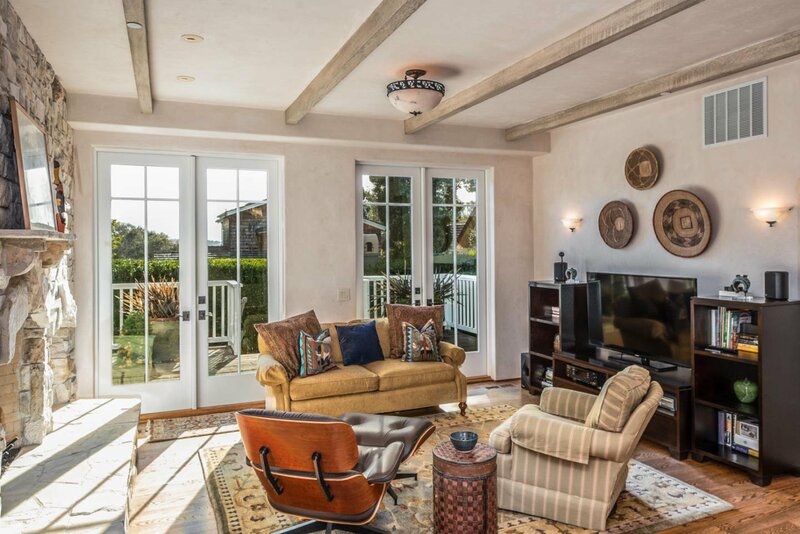 There is a separate family room with fireplace with access to a south facing patio, plus 1-car garage. 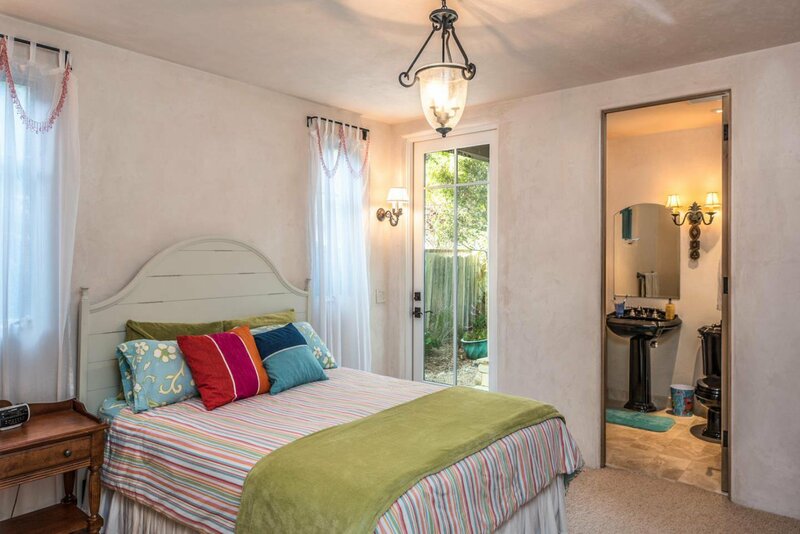 The property would make a comfortable permanent residence or a great vacation getaway.